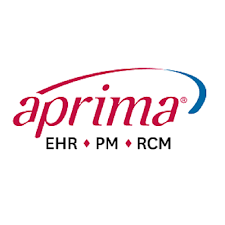 Aprima is a cloud-based electronic health record (EHR), practice management, population health, and revenue cycle management solution for medical practitioners. 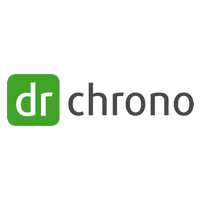 It provides a wide range of EHR functionalities including appointment management, billing management, e-prescribing, charting, a patient portal, and more. In this article, we covered user reviews. Ready to get started with Aprima? Contact their support team for more information. Users who gave Aprima a positive review like its convenience and accessibility because of its cloud technology. Many said that the program has a lot of useful functionalities such as billing and diagnosis integration, electronic prescriptions, and appointment scheduling. Some also mentioned that the system is relatively easy to use. One user who gave Aprima a positive review on G2 Crowd said that the integration with labs and other diagnostic facilities helps them efficiently track results of their patients. She also mentioned that the program is intuitive and can be customized to fit the workflow of their clinic. Users who gave Aprima a critical review reported that the program is slow to respond at times. Some wished for more affordable rates, while some complained about the inconsistent quality of customer support. 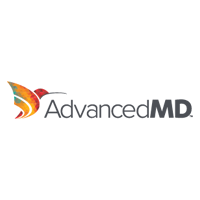 One user who gave Aprima a critical review on Capterra said that the platform is a bit expensive for their office. She mentioned that she sometimes encounters glitches when charting and that customer support usually responds to her queries after a few days. She also wished that she could further modify the clinical reports. Aprima’s pricing information is not published on their website and is only available upon request. According to a third party website, price starts at $1,500. 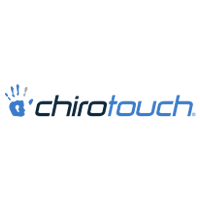 Aprima allows its users to choose the deployment option to suit their particular practice — either cloud-based or on-premise. The software features appointment scheduling, billing management, e-prescribing, patient health analytics, and more. Ready to get started with Aprima? Contact their support team for more information. Yes, Aprima is HIPAA-compliant. All data being sent to and downloaded from Aprima’s servers are protected with the highest industry-standard encryption. What specialties does Aprima cater to? There are more than 70 medical specialties currently available on Aprima’s network. Interested users can get in touch with an Aprima representative to find out the specific medical specialties they service. Not sure if Aprima is the right fit for you? Read our reviews of all top EMR software providers or check out one of these three Aprima alternatives.